Dr. Energy Saver provides complete home energy and comfort services, including insulation, air sealing, HVAC, and home energy audits. 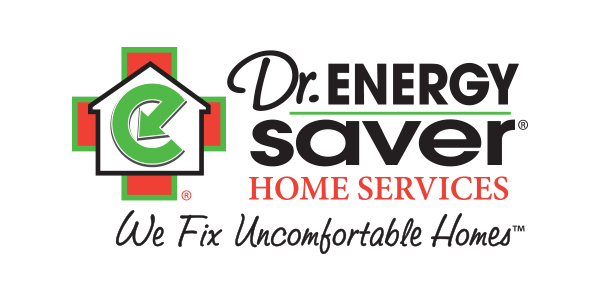 If you're tired of dealing with uncomfortable rooms and rising utility bills, Dr. Energy Saver can help! 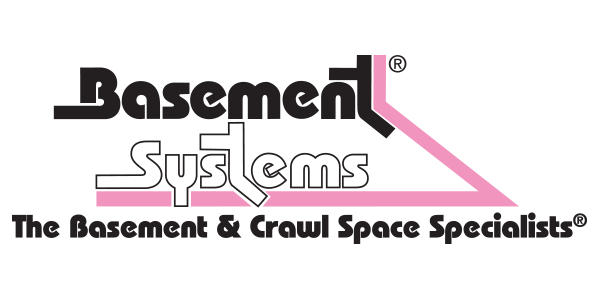 Basement Systems is the largest network of basement waterproofing contractors in North America, providing expert solutions for damp, leaky basements. With a complete line of patented products including sump pumps, dehumidifiers, and drainage systems, Basement Systems will keep your basement dry all the time! Supportworks specializes in the repair of cracks in foundation walls and floors, bowing or buckling walls, uneven floors, foundation settlement, and all other types of foundation problems. 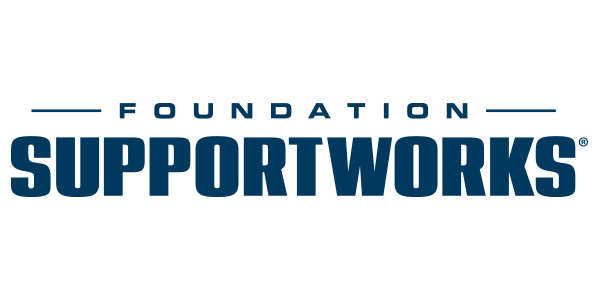 If you're concerned about your home's stability and safety, contact Supportworks for expert foundation repair. If you want to create a beautiful finished space in your basement, Total Basement Finishing is exactly what you need! This innovative system is made from completely inorganic products and is resistant to water and mold damage, ensuring your finished space lasts a lifetime. 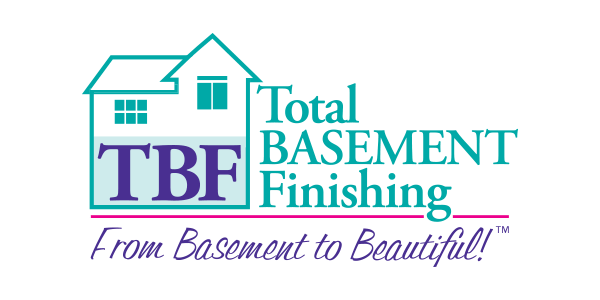 The TBF system will give you a custom finished basement that gives you the perfect space for your home! Damp, moldy crawl spaces are a common source of health and energy issues in homes everywhere. CleanSpace provides complete crawl space encapsulation and repair services, including sump pumps, drainage, vapor barriers, insulation, and crawl space support posts. 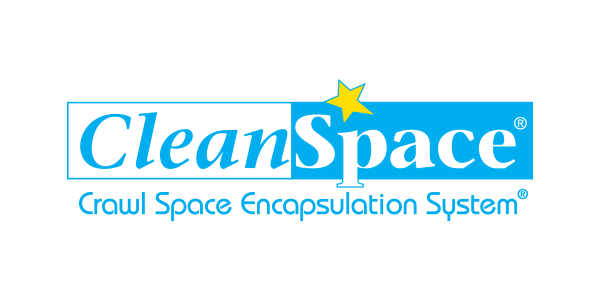 CleanSpace can give you a clean, dry, and healthy crawl space in your home! Radon is a naturally occurring gas that is the second leading cause of lung cancer in the United States, but National Radon Defense is here to help keep your home protected. 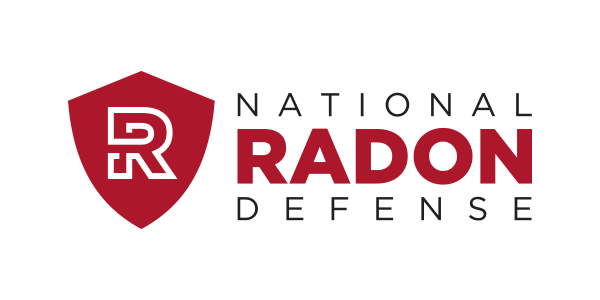 National Radon Defense provides complete radon testing and mitigation services, ensuring that your home is kept radon free. The Contractor Nation Online School of Entrepreneurship includes complete, easy to understand and easy to implement educational programs and processes that your team will use to achieve extraordinary results with home owners. You don't just get training for you - you get education programs, especially to include step by step training videos for your whole team.